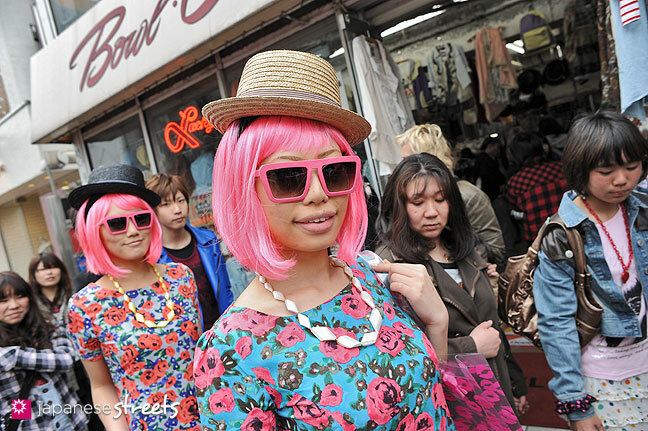 A brief introduction to Harajuku, Japan’s center of youth culture and street fashion. 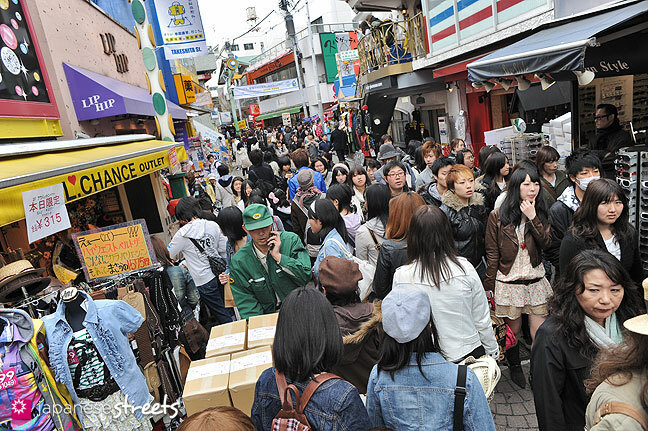 Harajuku has become world famous as Japan’s center of street fashion. This square mile area is jam-packed with boutiques, fashion malls and chains. Every single day of the year, tens of thousands of people come here to shop, hang out, and see what the latest trends are. The area was originally a small village inhabited by low level samurai. 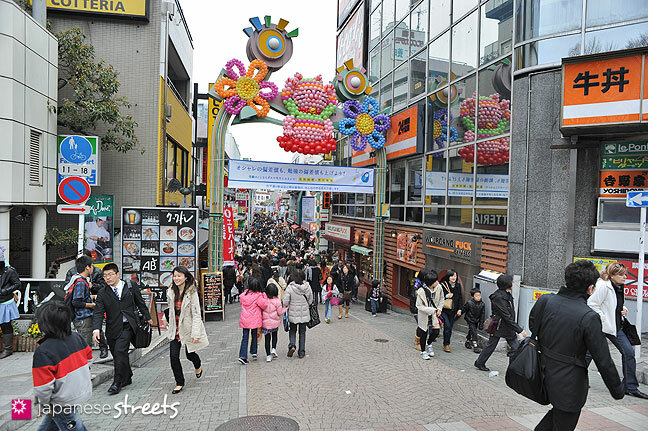 Harajuku’s start as a center of fashion and youth culture came after WWII. US Army barracks, called Washington Heights, were built here. Shops that catered to the military families followed. This attracted young people curious about Western culture. In 1964, the Olympic Games came to Tokyo. Washington Heights became the Olympic Village housing the athletes. People from all over Japan came to Harajuku for a chance to meet the athletes. The crowds of young people persuaded young creators to set up shop here. In 1978, the Laforet fashion mall was opened. It quickly became Harajuku’s main attraction. Harajuku had now become THE place for fashion businesses to be. It changed from being a place, into being a concept. Harajuku stood for energy, change, newness. 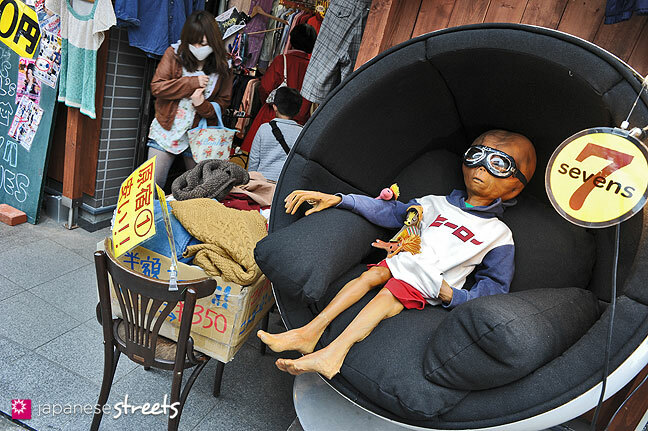 Trends come and go at lightning speed in Harajuku. Decora, Goth-Loli, Cyber-Punk, Mori Girl, the list is endless. Many happen at the same time, and influence each other. Often it’s impossible to determine what gave birth to what. This disconnect and freedom is possible because there is no social message. Harajuku fashion is about fun. It is fashion in its purest form. Great video. I must visit Harajuku as soon as I come to Japan! I think I’ll go crazy with my camera xD and my wallet will probably be empty when I leave the place! It must be wonderful for you to be able to walk those streets with so many fashionable people every day - I envy you! @Keekii: Yes, it is great fun! I swear, I am dropping by someday to stock up on shoes alone. @HaasiD: Excellent idea. Make sure to visit Tokyo Bopper!